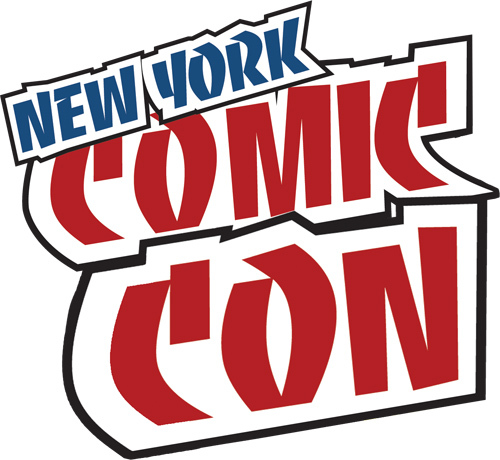 StarWars.com provided an update from New York Comic Con on the latest Star Wars literature. Not a ton of new news, but they do have a nice rundown of upcoming titles with release dates. Some interesting points of note is that the authors of some of the young adult books have been revealed. First up, Matt Forbeck will be writing the Rogue One junior novelization. Secondly, Beth Revis will be writing a young adult novel focusing on Jyn Erso and Greg Rucka will be writing a middle grade novel focusing on Baze and Chirrut. Both of those books are coming out from Disney-Lucasfilm Press. Rucka’s book will be out on May 2, 2017 (240 pages, hardcover) with some similar promotional targets (May 4th, SDCC). The preliminary synopsis is kind of interesting. A middle grade novel tied to the first of the Star Wars standalone films, Rogue One: A Star Wars Story, an all-new epic adventure. In a time of conflict, a group of unlikely heroes band together on a mission to steal the plans to the Death Star, the Empire’s ultimate weapon of destruction. This key event in the Star Wars timeline brings together ordinary people who choose to do extraordinary things, and in doing so, become part of something greater than themselves. Aside from that, they did confirm that there are plans to celebrate the 40th anniversary of Star Wars next year for “a variety of titles.” Participating publishers include Marvel, Disney-Lucasfilm Press, Del Rey and Hachette. They also mentioned that Louise Simonson, Walter Simonson, and Tom Palmer would be reuniting for a special 40th anniversary book from Disney-Lucasfilm Press with more news coming later this fall. Louise wrote Marvel Star Wars 56: Coffin in the Clouds (1981), Marvel Star Wars 57: Hello, Bespin, Good-bye! (1981), and Dark Horse Comics Star Wars: River of Chaos (1995). Walter is a penciller, writer and cover artist who worked on a bunch of the old Marvel Star Wars comics. Tom Palmer is a comic artist who also worked on a lot of the old Marvel Star Wars comics as a penciller, inker, colorist and cover artist. It’ll be interesting to see what kind of project these three come together on, especially since it’s coming from Disney-Lucasfilm Press and not Marvel. We have seen some interior illustrations in the Disney-Lucasfilm Press books, so that may play a part in the project.